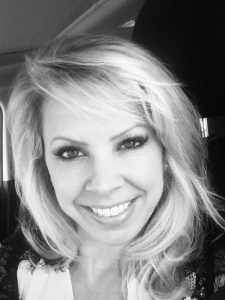 Bobbie Martino is a Registered Nurse trained and experienced in today’s advanced cosmetic and medical/surgical procedures. support. Bobbie shows her positive energy and love for what she does, with every patient interaction. Thank you for literally holding my hand all the way. You are amazing!” – Natalie B.